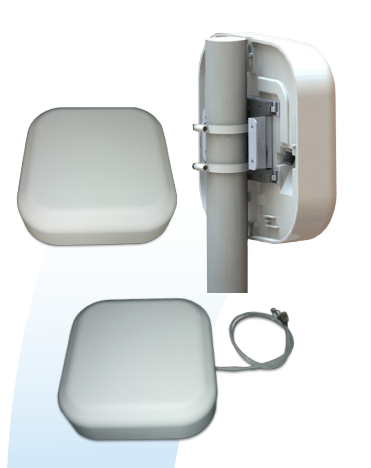 The PAS69278 operates within 698-960 / 1710-2700 MHz and is a wide band dual port directional panel antenna with slant 45 polarization. The PAS69278 covers the domestic LTE700 / Cellular / PCS / AWS / MDS and global GSM900 / SM1800/UMTS/LTE2600 bands. 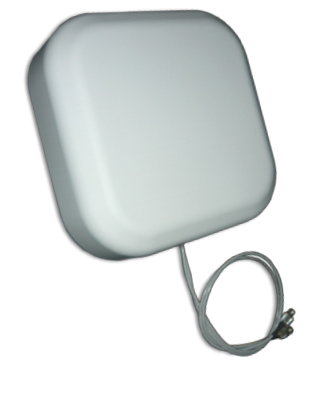 The antenna is ideal for both indoor and outdoor applications. 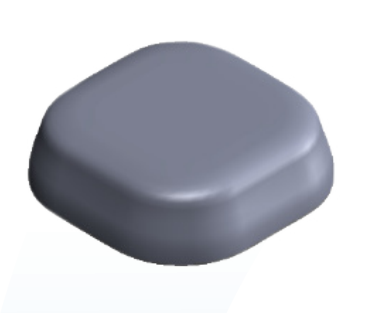 It includes a UV stable radome enclosure that provides years of use without degradation to either mechanical properties or aesthetics. ETSI EN 300 019-2-4, class 4.1E.